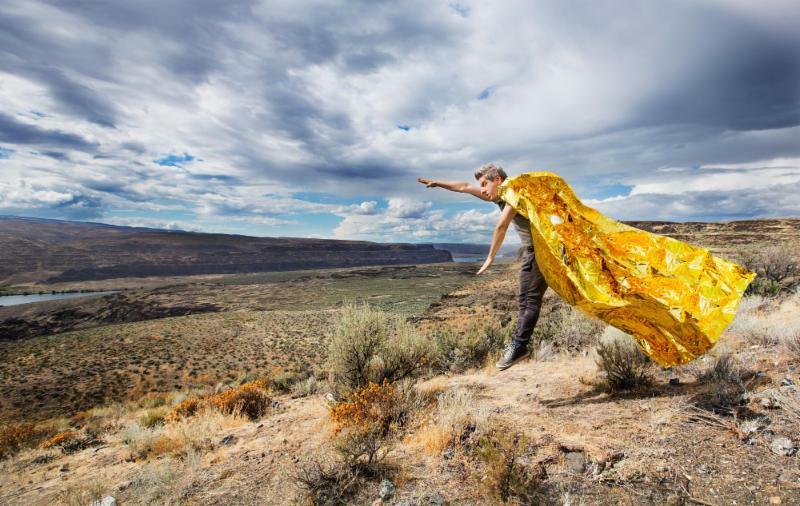 Mike Gordon returns with his band touring in support of new album, OGOGO. Gordon’s band includes Scott Murawski, Robert Walter (The Greyboy Allstars), John Kimock, and Craig Myers. Phish bassist Mike Gordon has announced the release of his new album OGOGO, arriving September 15, 2017 via Megaplum / ATO Records. The first track from the record, “Steps,” was released today. Pre-order details will be announced soon. Produced by GRAMMY© Award-winning engineer Shawn Everett, OGOGO was recorded earlier this year in Boston and Los Angeles, and features Mike’s regular touring band: Scott Murawski (guitar/vocals), Robert Walter (keyboards), John Morgan Kimock (drums), and Craig Myers (percussion). OGOGO is Gordon‘s fifth solo album, following 2014’s Overstep, 2010’s Moss, 2008’s The Green Sparrow and 2003’s Inside In. Gordon is a founding member of Phish, who begins their summer tour next Friday, July 21 in Chicago and will include a 13-night Baker’s Dozen run at NYC’s Madison Square Garden July 21-August 6. He has also performed with numerous other artists and released two albums with Leo Kottke. Phish bassist Mike Gordon has shared “Victim,” the second single from his new album OGOGO, which will arrive September 15, 2017 via Megaplum / ATO Records. Digital album pre-orders are available now and can be found HERE. Gordon will celebrate the release of OGOGO with a North American headline tour that will kick off at the Georgia Theater in Athens, GA on September 22. The run will include shows at the Phoenix Concert Theatre in Toronto (September 30), the Metro in Chicago (October 6), and a two-night stand at the Boulder Theatre (October 13 + 14). Tickets are on sale now. Visit the tour dates page at http://mike-gordon.com/ for further details. OGOGO is Gordon‘s fifth solo album, following 2014’s Overstep, 2010’s Moss, 2008’s The Green Sparrow and 2003’s Inside In. Gordon is a founding member of Phish, who began their summer tour on July 21 in Chicago. The band is currently in the midst of their 13-night Baker’s Dozen run at NYC’s Madison Square Garden, which ends August 6. He has also performed with numerous other artists and released two albums with Leo Kottke. 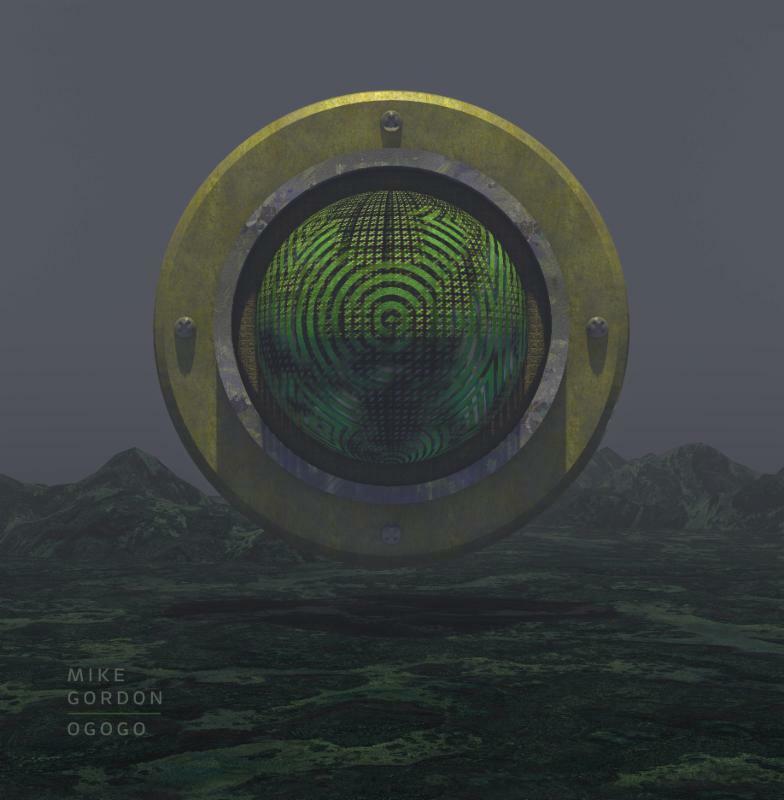 Phish bassist Mike Gordon‘s new solo record OGOGO is out today via Megaplum / ATO Records. Gordon will celebrate the release of OGOGO with a North American headline tour that will kick off at the Georgia Theater in Athens, GA on September 22. The run will include shows at the Phoenix Concert Theatre in Toronto (September 30), the Metro in Chicago (October 6), and a two-night stand at the Boulder Theatre (October 13 + 14). Tickets are on sale now. Visit the tour dates page at http://mike-gordon.com/ for further details. Phish bassist Mike Gordon and his band will hit the road this March beginning on the 8th in Atlanta and concluding with a very special four-night run in Cambridge, MA. The tour includes shows Asheville, Nashville, DC, Asbury Park, Buffalo and more. A complete list of tour dates can be found below.